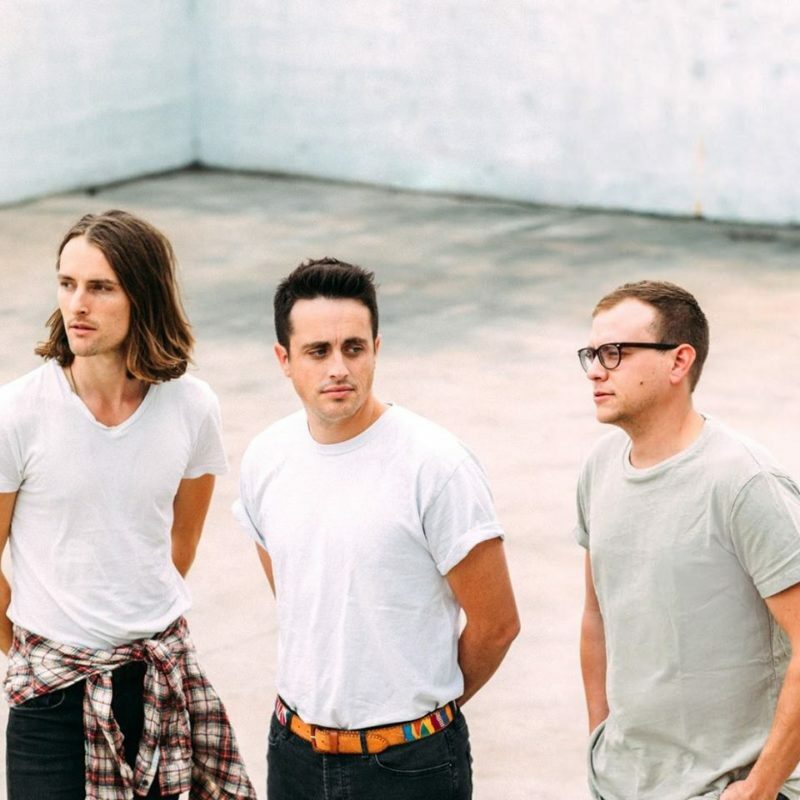 Parachute has announced The Young Tour 2019 where they will be performing in cities all across North America. The tour will begin on April 26th at The Social in Orlando, Florida and run until May 15th in Ohama, Nebraska at The Waiting Room. Billy Raffoul will be the opener. Tickets will go on sale this Friday at 10 am local time and VIP packages will go on sale this Friday at 10 am Eastern time. You can see all dates here.